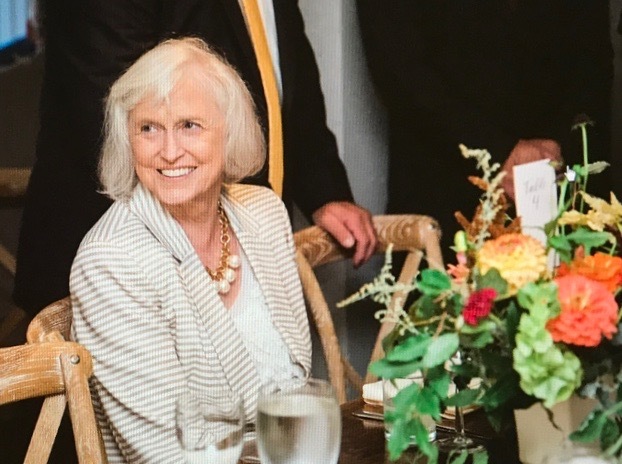 Obituary for Susan Gail Sherman | Penzien Funeral Homes, Inc.
Born November 2, 1943, passed February 9, 2019 after a five year battle with Myelodysplastic Syndrome. Susan was born the second of four children to Theo and Anna Jeffery. Growing up in East Jordan spending Saturdays watching Roy Rogers movies, Susan dreamed of marrying a cowboy someday. Little did she know that her dream would come true when she married the love of her life Robert Sherman. Bob and Susan were married 55 years , sharing the hobby of raising and showing Quarter Horses. Their home was filled with the enjoyment of meals with their loved ones, laughter, and storytelling. Mom loved baking, gardening, picking (aka thrift shopping ), and doting on her grandchildren. The sorrow of her loss could fill a thousand pages but the love she gave could fill a million more. She will always be remembered as a loving wife , mother, sister, and grandmother and Aunt. Susan is survived by her husband Robert, their son Bob (Amy), daughter Laurie (Ralph Kooistra), daughter Jennifer Boyer( Derek), grandchildren Bobby and Julia Sherman, Elizabeth and Christina Kooistra, and Isadora and Griffin Boyer; brother Ted Jeffery(Toni), sister Barbara Rebec(Martin), sister Kim Diller (Calvin), and numerous cherished nieces and nephews. She was preceded in death by her sweet nephew Teddy Jeffery. A celebration of her life will be held Saturday Feb 16 at 11:00AM at the East Jordan Presbyterian Church. Please consider donations to the East Jordan Presbyterian or Methodist Church.